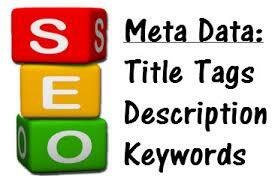 I will write Google SEO friendly keyword targeted meta title and descriptions for 5 pages in this service. You can ask for special discounts if you have eCommerce website. For eCommerce discount minimum 50 pages bulk order needed. 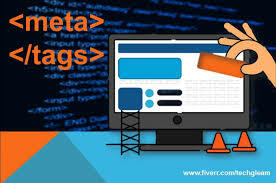 Why to write Title and Meta descriptions for your web-pages? 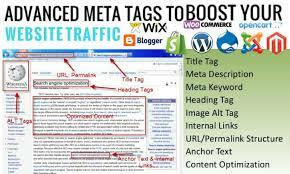 It will help to boost your rank with complete SEO meta data optimization. Also, increases click through rate and keyword position on search results page. What we do not offer in this service? > We will not do keyword research as this is only for writing purpose. You will have to send keywords for targeted pages. > We also don't upload these, you will have to do it yourself. If anymore questions please contact me before placing order.